UGA Alumni - Never bark alone. Class of 2020 nominations accepted through May 31, 2019. 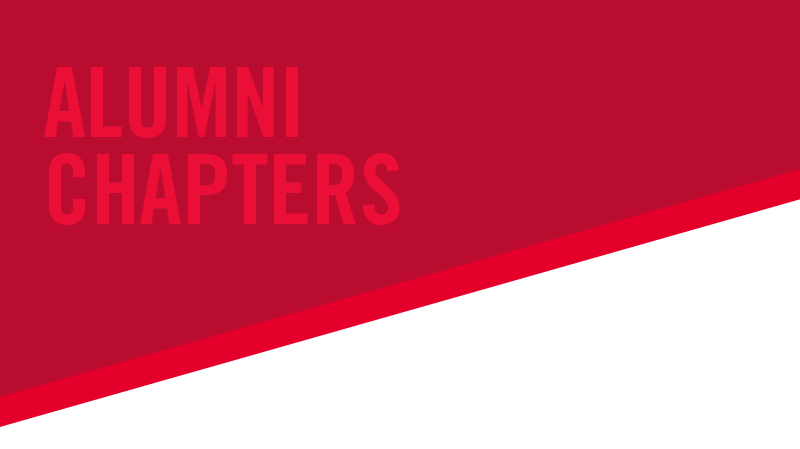 Join your fellow University of Georgia alumni, parents and friends in Savannah, GA and Charleston, SC for an evening of community and inspiration.  Engage with UGA and your fellow alumni.  Our events and programs help you connect with fellow graduates and UGA. UGA grads and students make great employees. Recruit from UGA today!  Your annual donations provide scholarships and other support to UGA. University of Georgia alumni, friends and students gathered in London to celebrate UGA and honor the UGA at Oxford program's 30th anniversary. 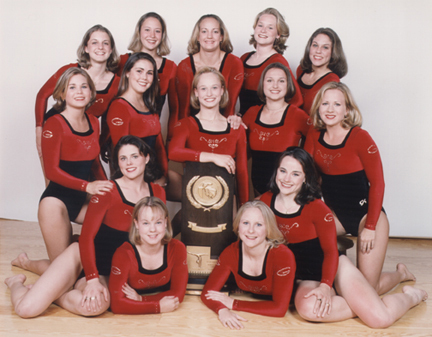 Karin Lichey Usry (BSED '00) is a former GymDog who currently works at the University of Georgia. We asked Karin for her thoughts on her time as a GymDog, as well as the current GymDog team who will compete in the NCAA national championship this weekend. Mark your calendars! G-Day 2019 is just one week away. 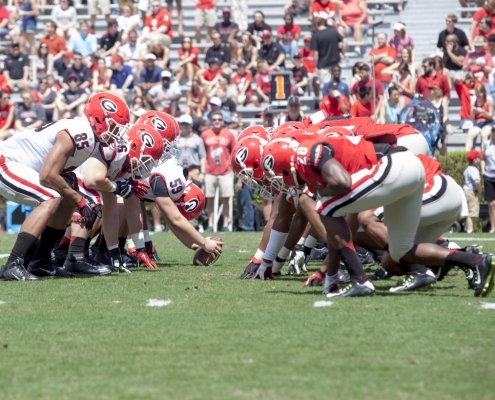 As you prepare to come back to campus for another exciting spring game in Sanford Stadium, here are some fun-filled activities happening before the big game. 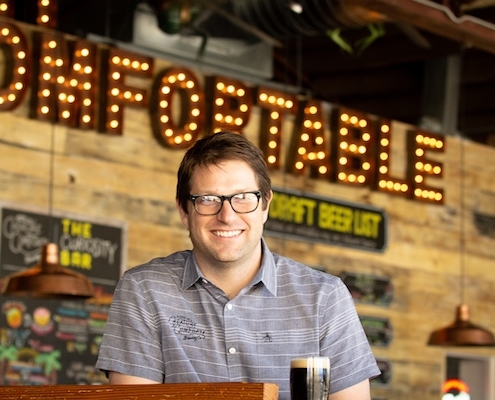 For National Beer Day we sat down with Matt Stevens (AB’03, MPA’14), the Director of Community and Culture at Creature Comforts Brewing Co. in Athens. 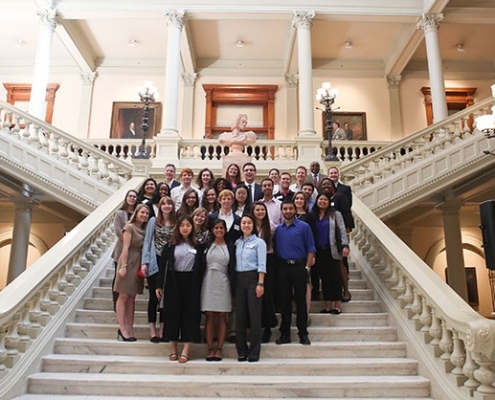 The Student Tour of Georgia was an experiential learning opportunity created to teach students about what it means to be a land and sea grant university. 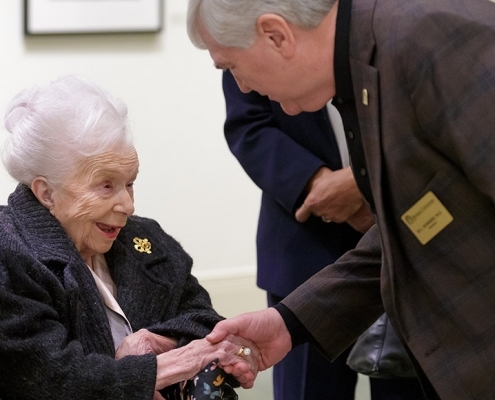 Lessie Smithgall, UGA alumna and trailblazing journalist, turns 108 today, April 1, 2019.